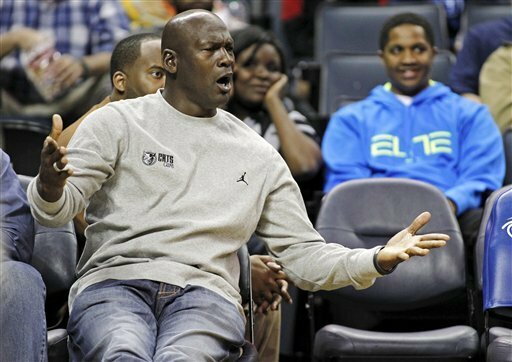 NBA: Is Michael Jordan rebranding his Charlotte Bobcats to Cats instead of Hornets? Tom Benson said he wants to change the name of the New Orleans Hornets NBA team as soon as possible. 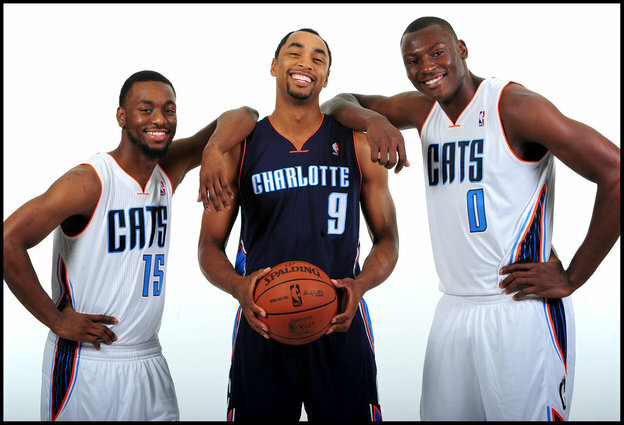 CHARLOTTE- The Charlotte Bobcats are shaking up their look, but not the way some fans hoped. The NBA team is coming out with a new color scheme and new uniforms in time for next season. They’re switching to a darker navy blue, adding Carolina blue as an accent, and further de-emphasizing the orange color that dominated their uniforms their first two seasons. That’s just one change for the team, which Wednesday will introduce a new coach, Mike Dunlap, who will take over a young roster certain to evolve after a 7-59 season, starting with the No. 2 pick in the upcoming NBA draft. 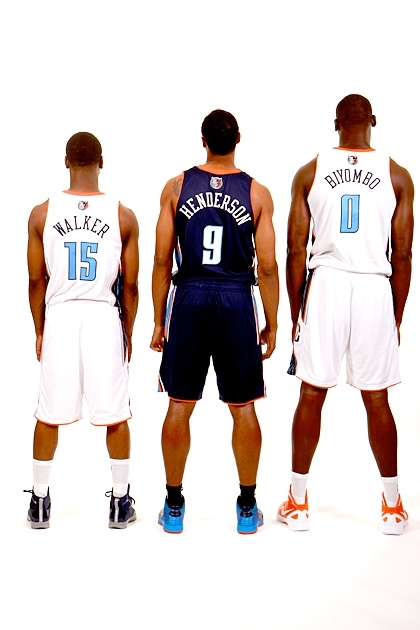 The uniform changes, however, fall short of what some fans crave. A Facebook campaign in the Piedmont called “Bring Back the Buzz,” is lobbying the Bobcats to return the “Hornets” nickname that moved to New Orleans with Charlotte’s first NBA franchise. For trademark reasons the Bobcats can’t directly address the “Hornets” nickname, at least until that team’s new owner, Tom Benson, follows through on plans to discard it for something more Louisiana-centric. But team officials did address a question from the Observer on their willingness to change. “What this doesn’t do is preclude us from any possibility down the road,” team president Fred Whitfield told the Observer. 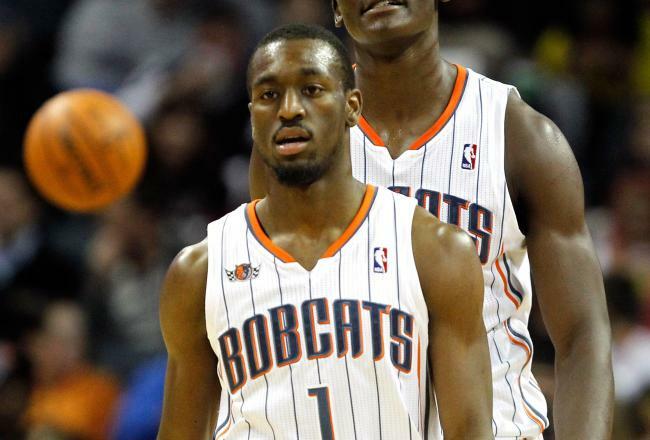 That doesn’t mean it’s a given the Bobcats would switch to Hornets if that name becomes available. The team would investigate whether such a change – which could cost several million dollars – would pay back in improved ticket and merchandise sales and marketing. “The process would have to include a formal review to determine the legitimate impact on our team’s business model,” said Pete Guelli, the Bobcats’ chief marketing officer. 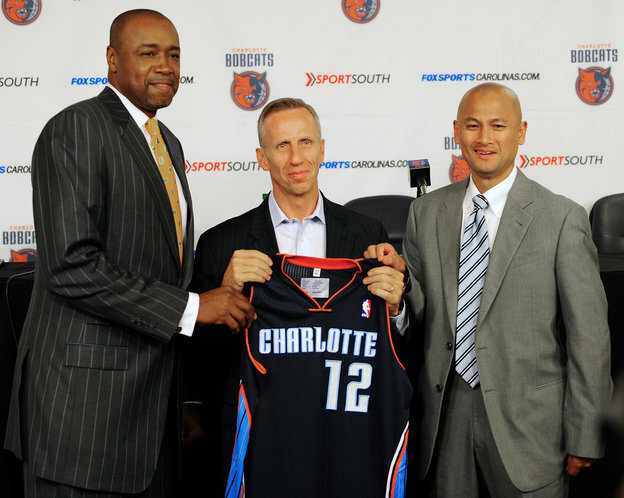 The Bobcats set out to rebrand two years ago, when Michael Jordan bought majority control from original owner Bob Johnson. Was dropping the “Bob” from “Cats” on the front of the jersey symbolic of the ownership change? Whitfield said Jordan pushed for changes in the look as soon as he bought the team. He didn’t like the heavy use of orange and wanted the Carolina blue accent. While that could turn off some potential fans who don’t root for the Tar Heels, Guelli said their market research suggested it would be received well. 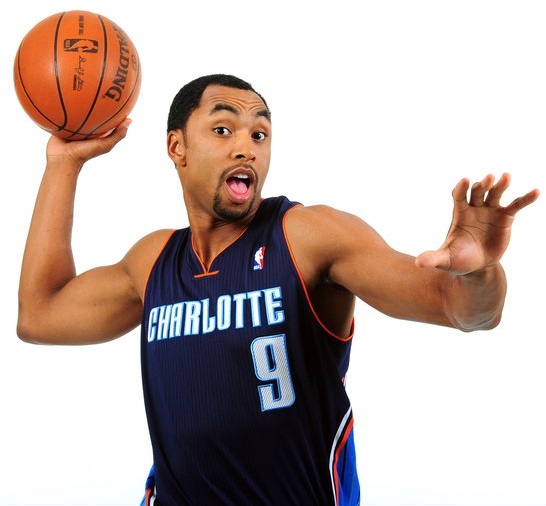 Thirty-five percent of those polled by the Bobcats said they’d like Carolina blue in the color mix. Switching the primary uniform color to navy blue is partly about making merchandise. 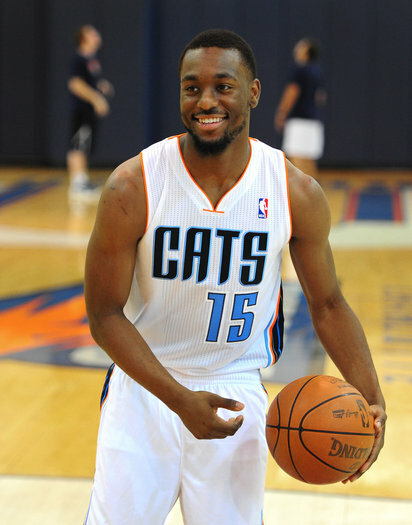 Whitfield said the various companies that make mock jerseys, T-shirts, hats, etc., found it difficult to replicate the shade of blue on Bobcats uniforms. It became obvious, Whitfield said, that the team couldn’t get consistency from their vendors. They were advised by clothing manufacturers the solution was switching to a more standard color, like navy blue.